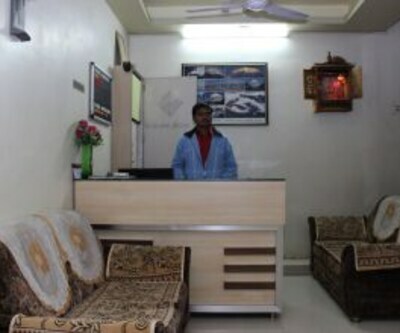 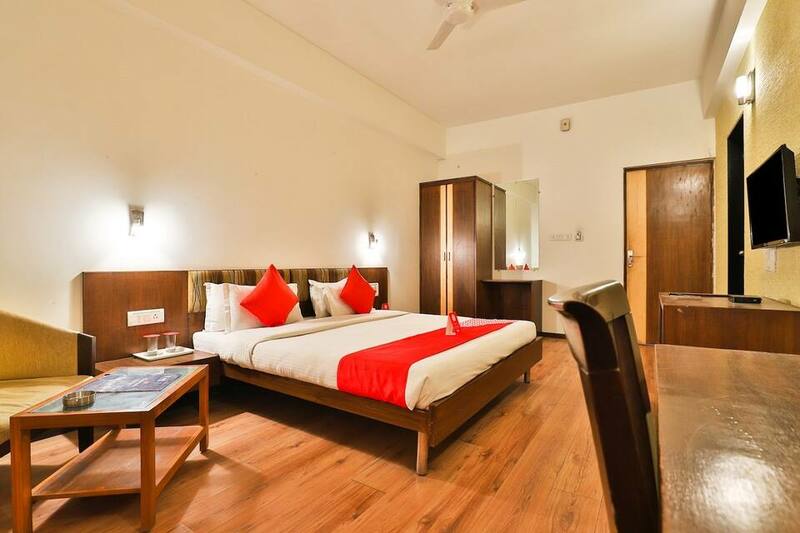 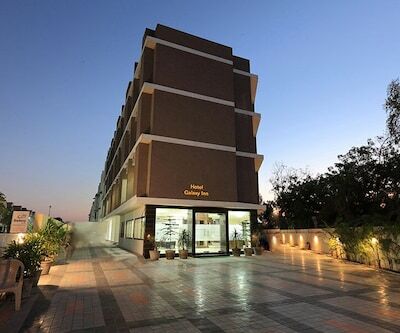 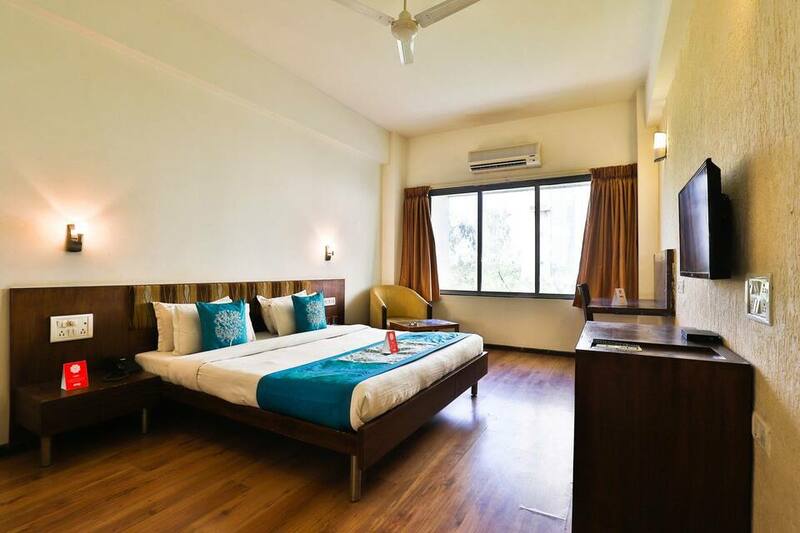 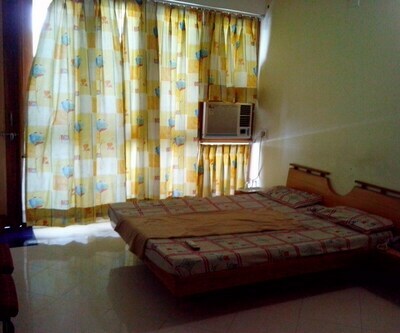 Hotel President Inn Gandhinagar is located at 4 km from the Gandhinagar Junction and at 3 km from the Indroda Nature Park. 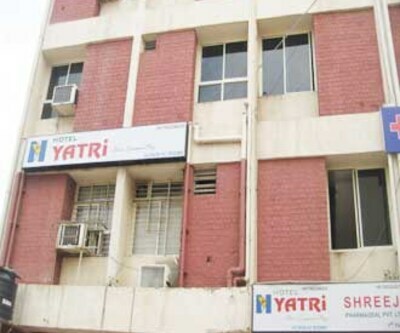 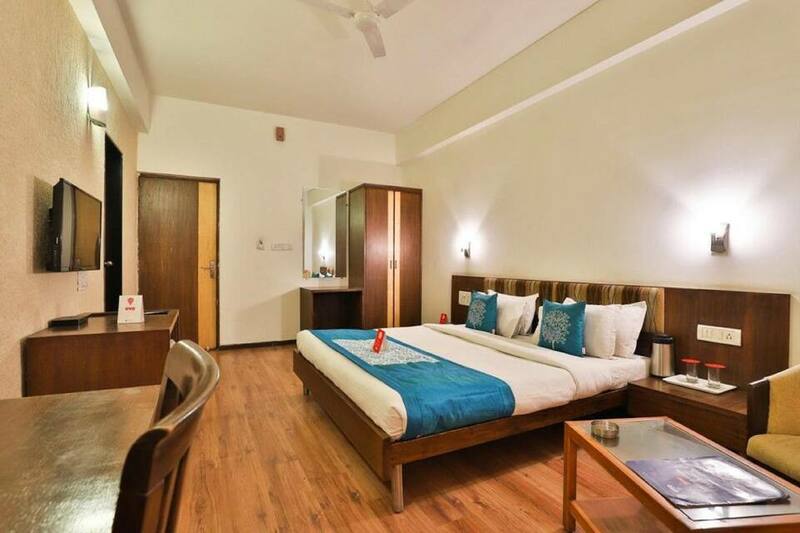 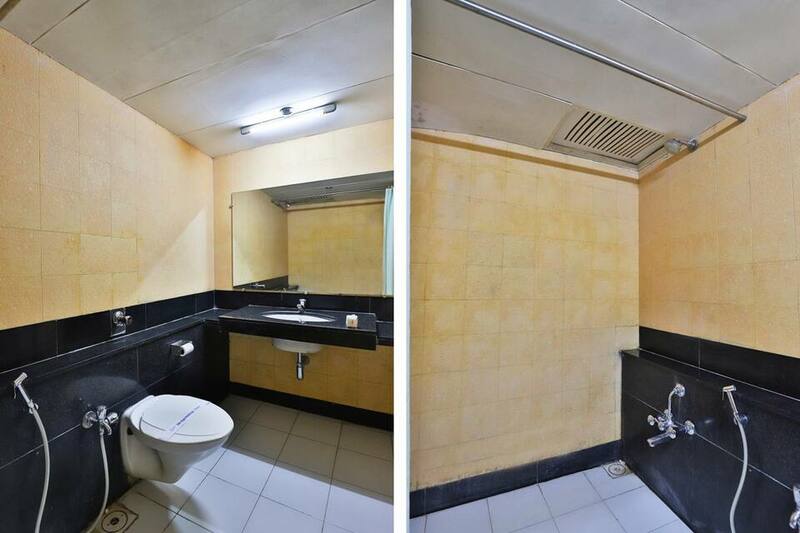 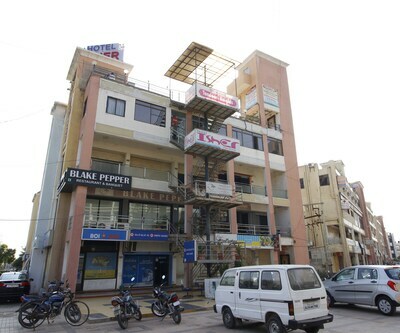 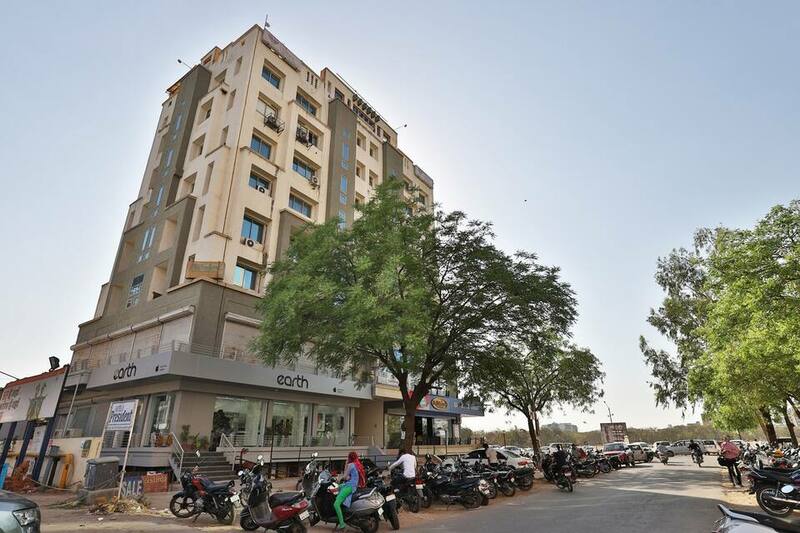 This hotel in Gandhinagar provides room service to guests.The hotel has 18 well-furnished rooms, spread across 2 floors. 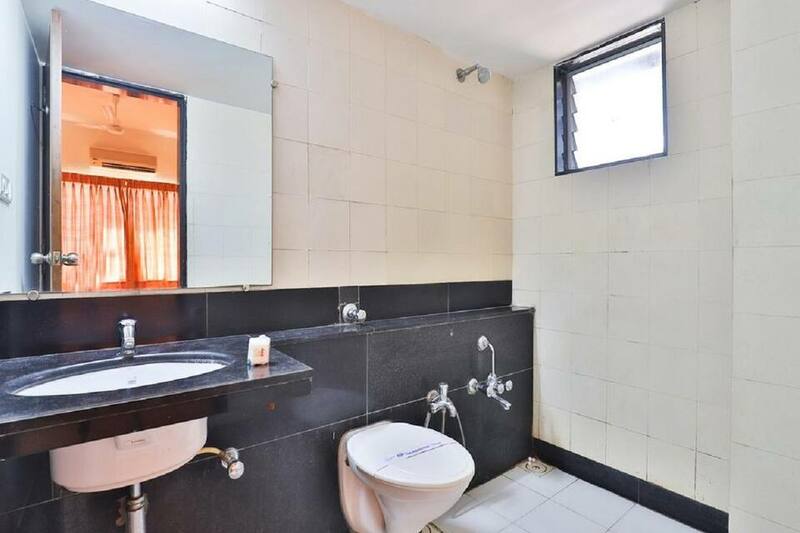 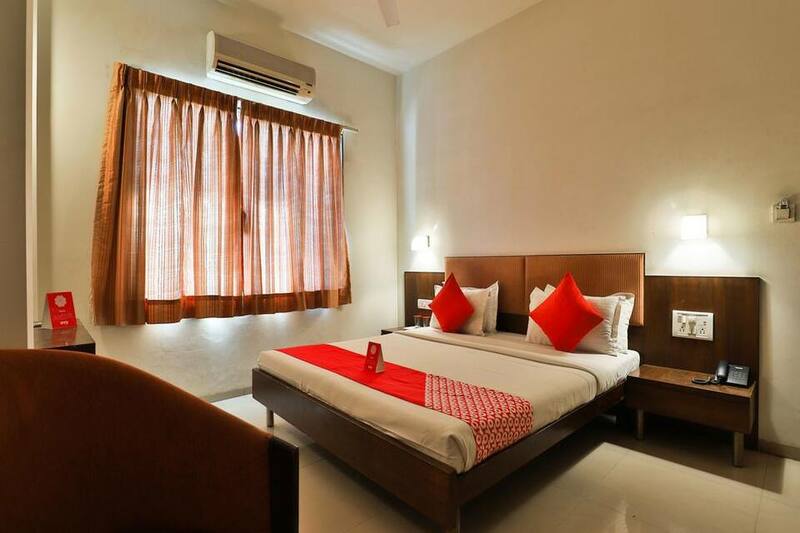 Each room is equipped with a TV, a desk, and an attached bathroom.This Gandhinagar hotel provides breakfast service and wake-up calls to guests. 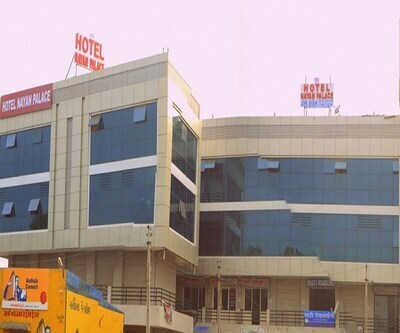 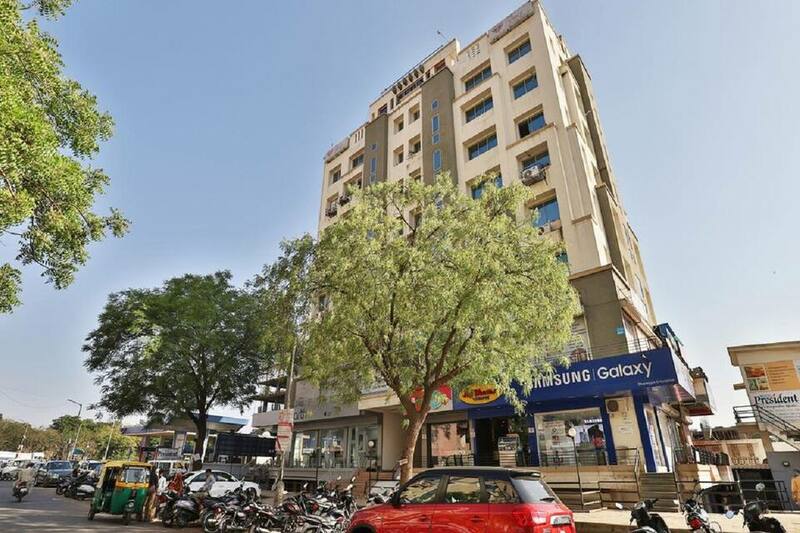 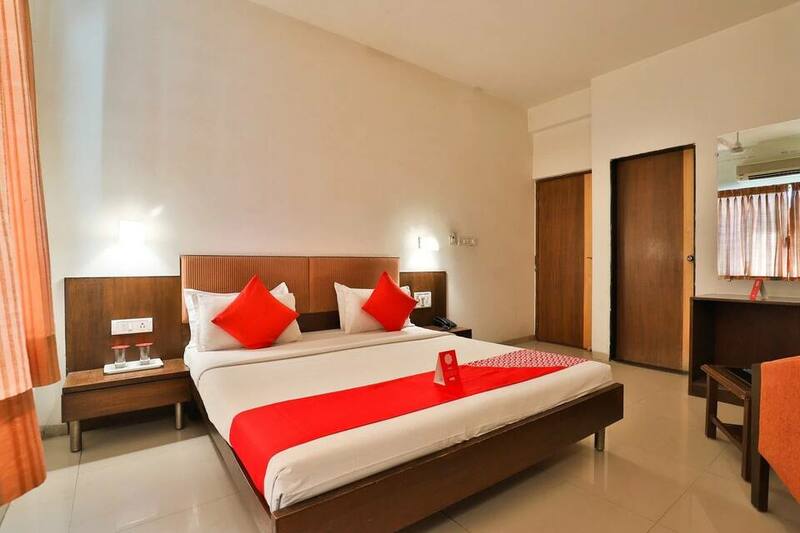 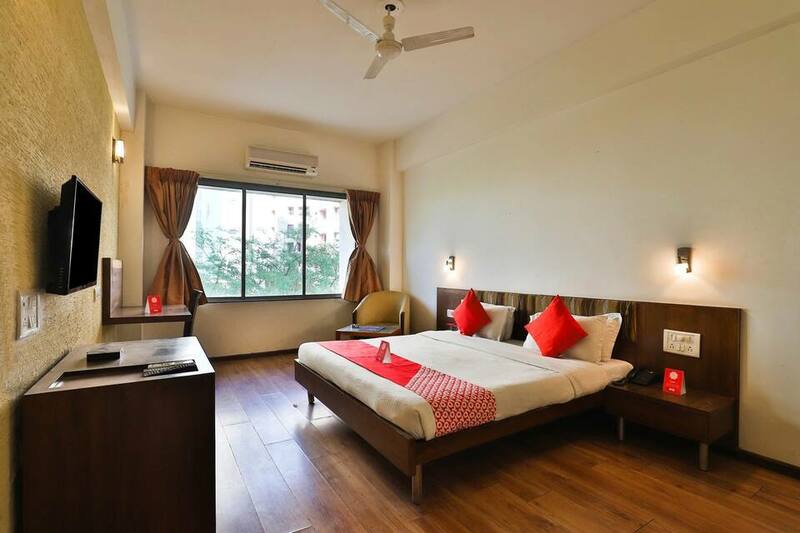 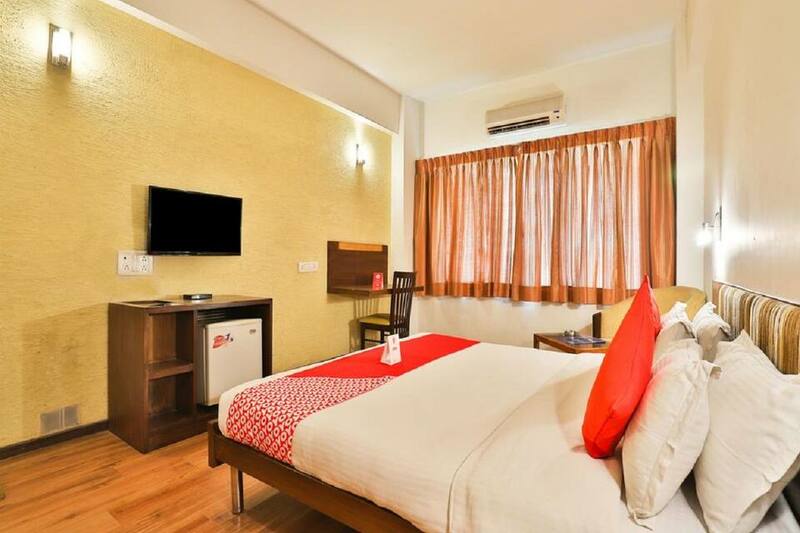 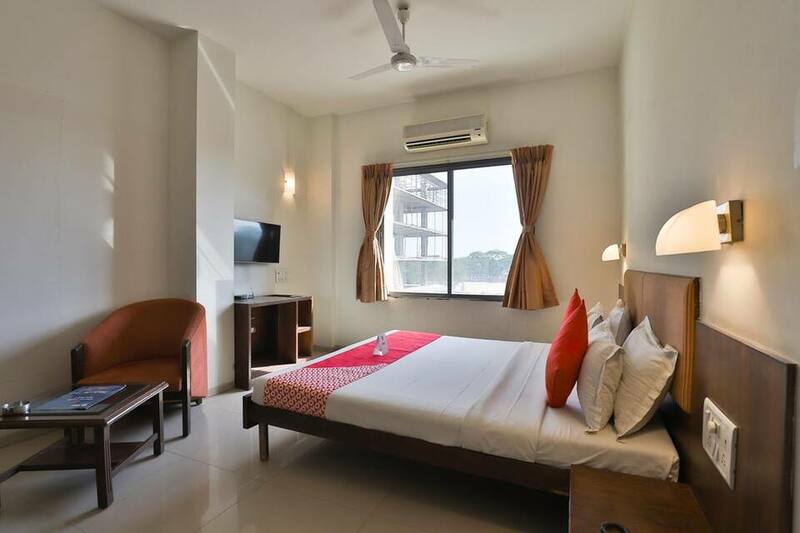 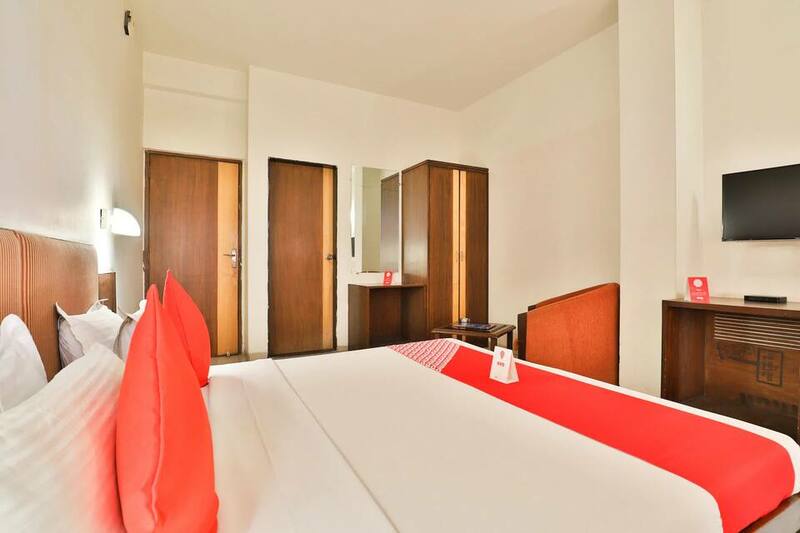 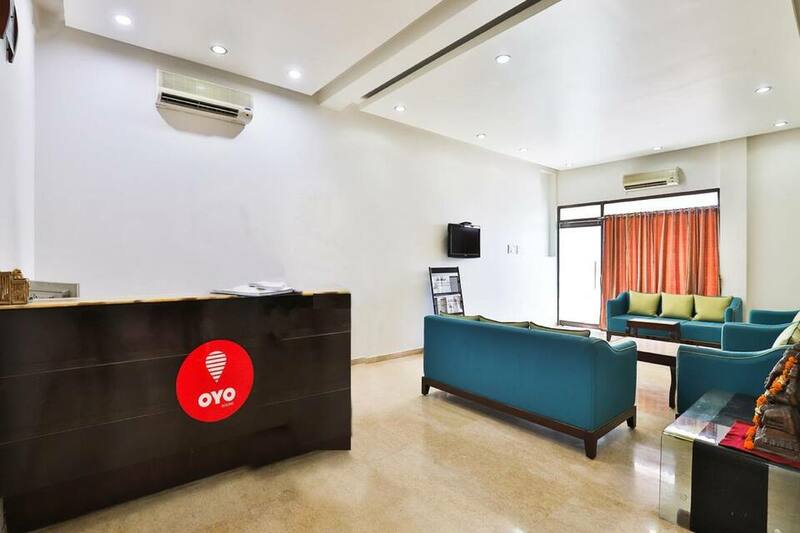 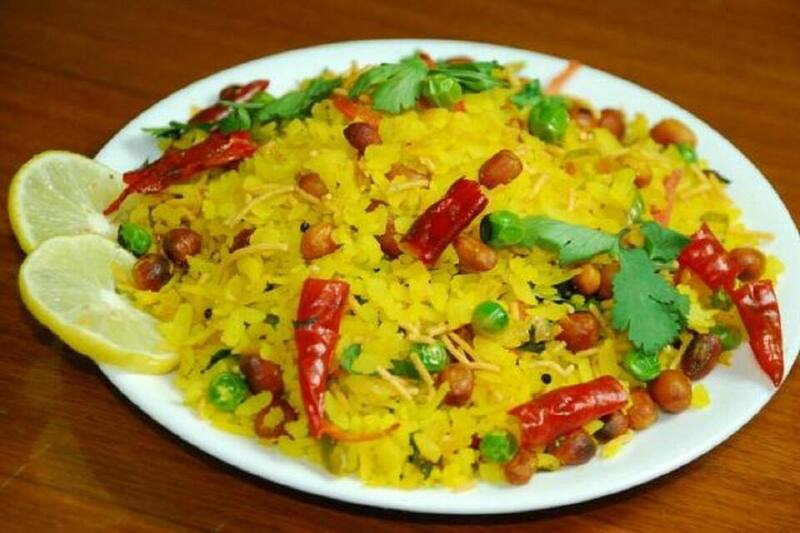 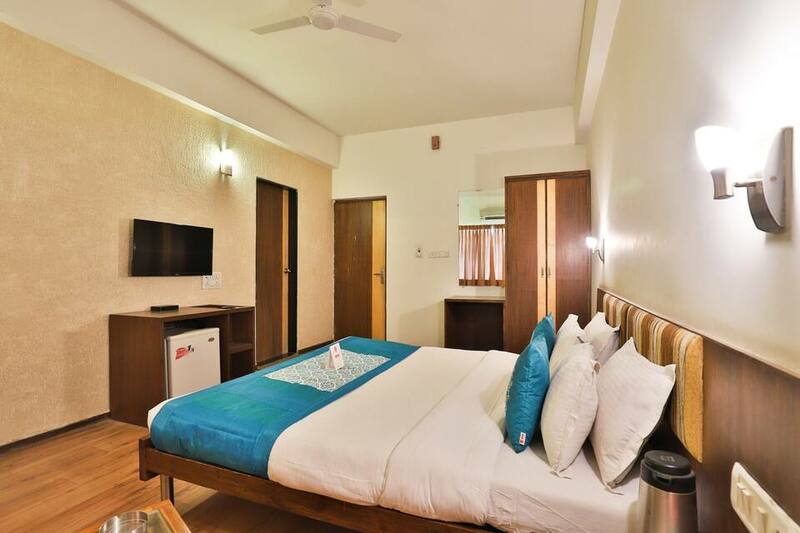 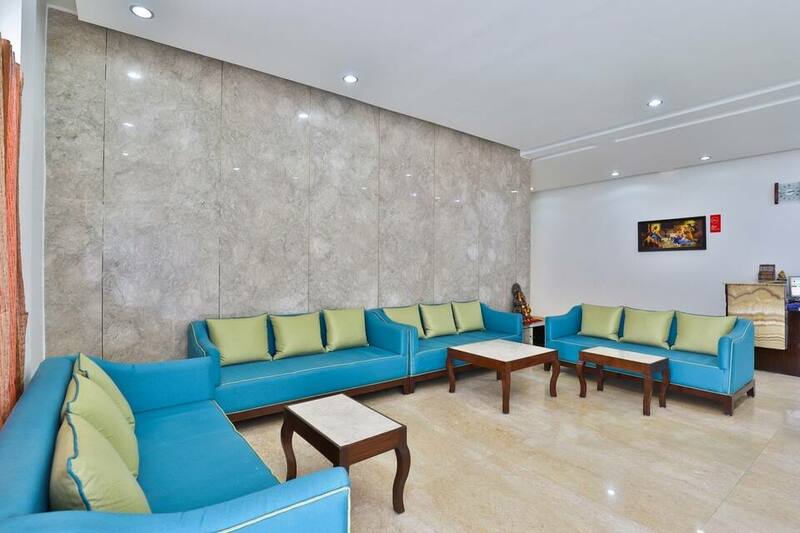 There is also a restaurant in the premises of the hotel.Hotel President Inn Gandhinagar also runs a front desk and provides room service to its guests. 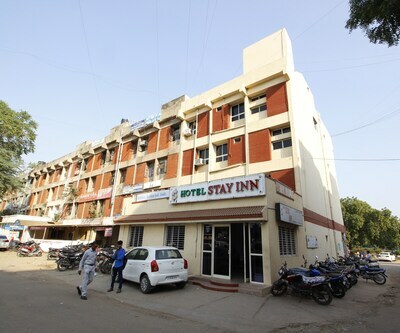 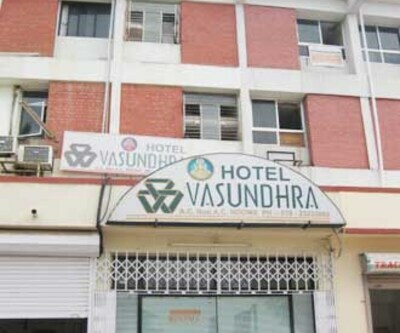 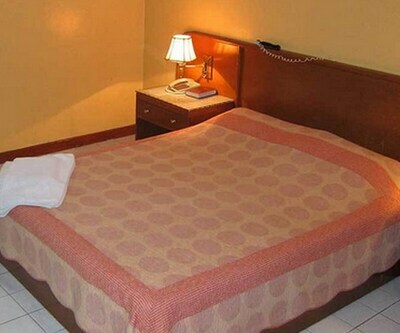 The hotel can be reached from the CH 3 Bus Stop (0.3 km) and the Sardar Vallabhbhai Patel International Airport (17 km). 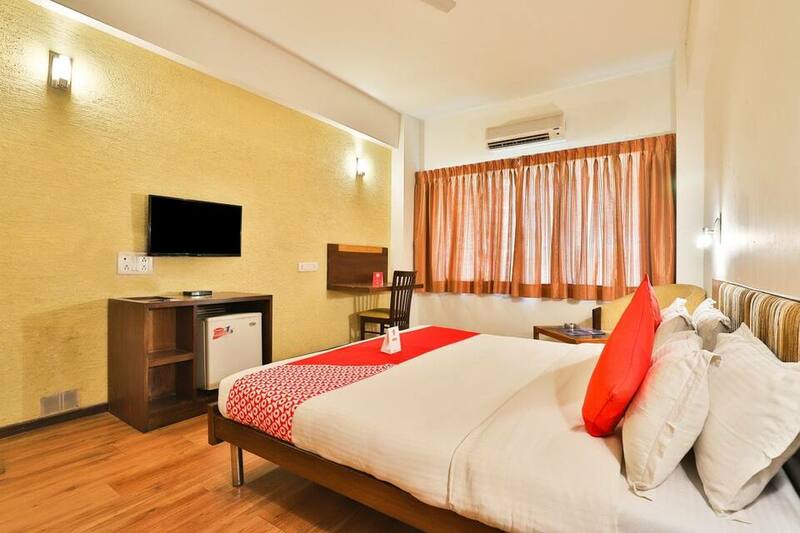 Guests can visit the Triambakeshwar Temple (1 km), the St Xaviers Church (0.8 km), and the Shri Siddhi Vinayak Ganesh Mandir (temple; 17 km).